← A Nostalgia for Evil Empires? 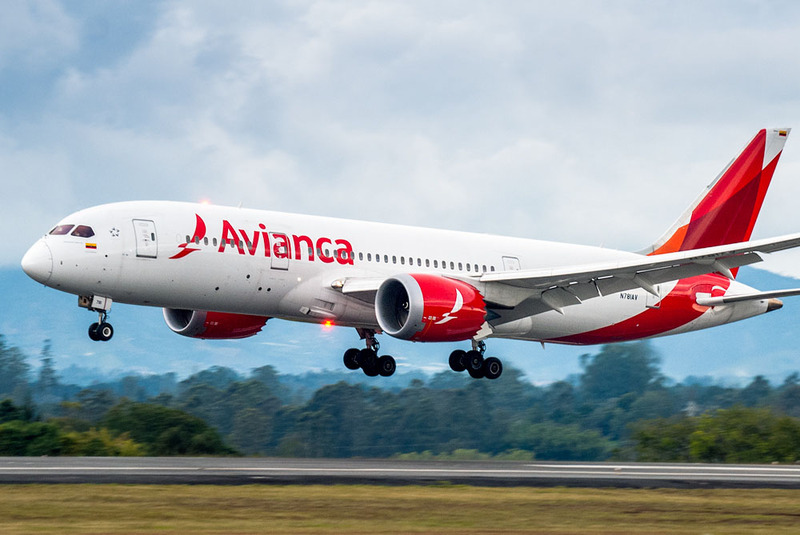 This entry was posted in travel and tagged airlines, avianca, guatemala. Bookmark the permalink.